Jen Korte blew into Colorado from Texas in 2005. She came guided by the momentum of Americana and Caribbean infused rhythms, a prowess for distinctly intricate guitar lines and the grit and power of a Western storm in her voice. 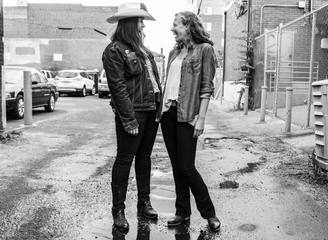 Since forming her Denver based band, The Loss, Korte has been mesmerizing audiences and festivals across Colorado for almost a decade. The band features "golden throated" Jessica DeNicola, whose unassuming fluid harmonies are in perfect contrast to Korte's uniquely sultry force and confident rhythmic guitar. Jen Korte is the front woman and guitarist for The Dirty Femmes: A Celebration of The Violent Femmes. The band is trio, Andy Bercaw, Neil Mitchell, and Jen Korte and debuted in 2012. After playing the debut album in its entirety as a musical exercise, they were contacted of founding member Gordon Gano of the Violent Femmes and an extraordinary friendship evolved. The project has featured Gano on a few rare occasions at live shows around Denver. 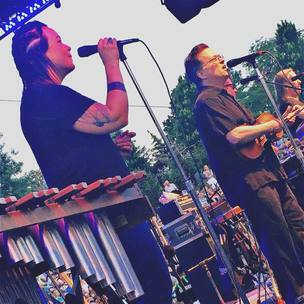 In a strange experiment of sorts, The Dirty Femmes opened for The Violent Femmes this past June at the Denver Botanic Gardens and even shared the stage for a few songs. They have were awarded Best of Denver Tribute band in 2013 and continue to play niche shows. 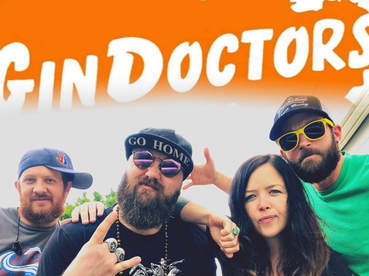 The Gin Doctors are an award winning tribute band that plays homage to everything 1990's. After forming in 2013, the bands reputation and following quickly blew up as they became their fans favorite go-to for a good time. Jen is a co- front woman and guitarist for this project. The band has played for thousands of people all over the metro area and were awarded Best Tribute Band of Denver 2015 and 2016. 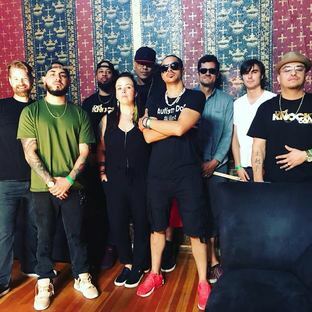 Def Knock is an 8 piece hip hop band from Denver, CO. They are currently working on their debut album but have shared the stage with acts like Too Short and festivals with Ice Cube. They feature 4 mc's and a full band whose influence ranges from soul to funk to hard rock. They were nominated for Best hip Hop band of 2018. Jen Korte is a vocalist and guitarist of this band.